The City of Fremantle will once again be hosting their One Day in Fremantle event on Sunday, January 27 at Esplanade Reserve. The event will begin with a smoking ceremony at Bathers Beach at 8am, followed by a host of Aboriginal cultural workshops and activities for everyone to enjoy at Kidogo Arthouse from 9.30am – 1.30pm, to finish off with a live performance at 2pm-7:30pm. 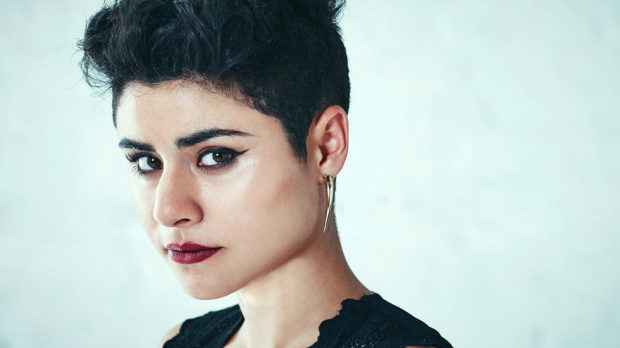 Headlining the event this year is 2016 ARIA winner Montaigne (pictured above) plus Adrian Eagle, Emily Wurramara and Fremantle locals The Hunting Birds and The Springs Peaks. 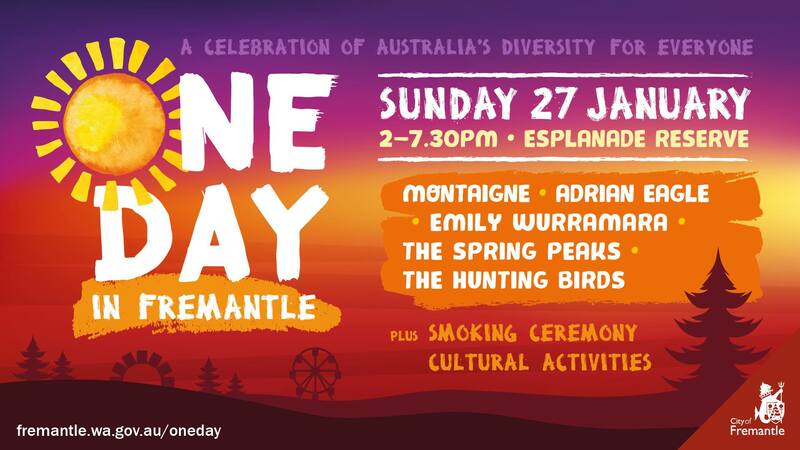 One Day in Fremantle is on Sunday, January 27 at Esplanade Reserve. This is a free event.